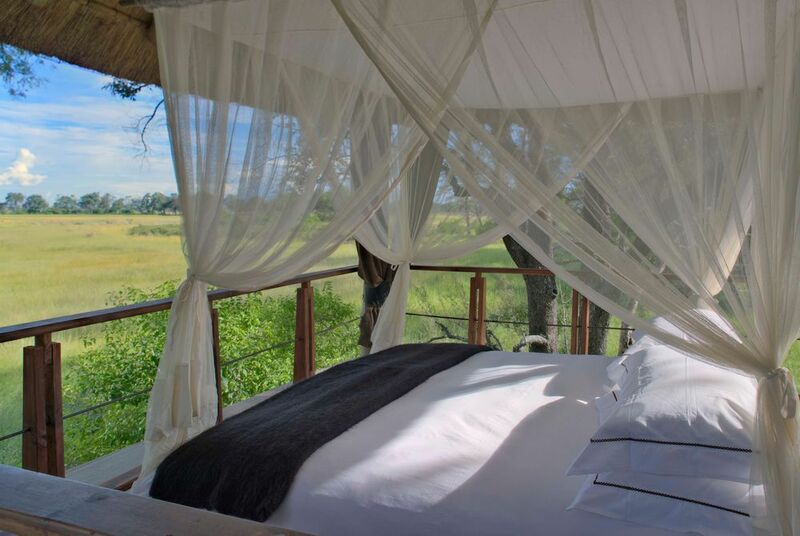 Situated in the Okavango Delta, a UNESCO World Heritage Site and one of the Seven Natural Wonders of Africa, &Beyond Xudum offers earthy glamour overlooking a seasonal lagoon. 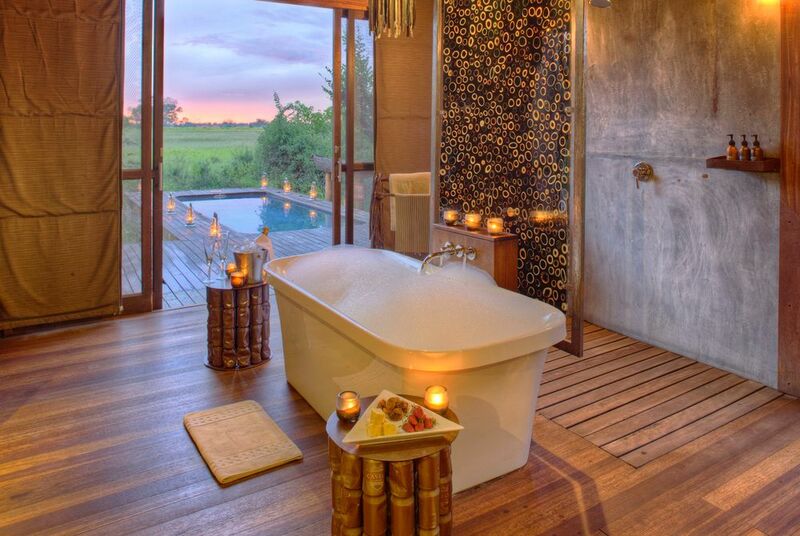 Lying deep within an exclusive 272,000 hectare wildlife concession, the lodge is accessible via scheduled charter flights into the the delta, followed by a road and boat transfer to the lodge. Designed with privacy in mind, the intimate refuge sits high in the treetops. Nine air-conditioned suites feature outdoor showers and plunge pools, in addition to roof-top sleep-outs. 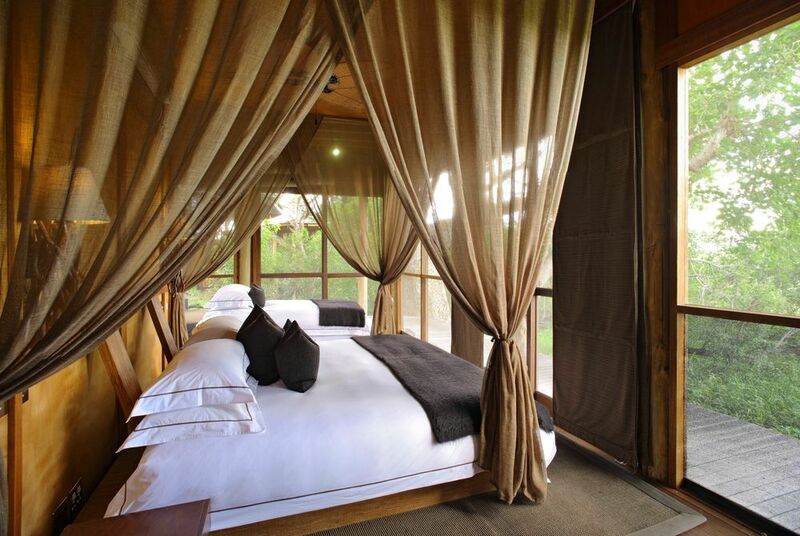 The interiors boast an unusual design, including recycled décor to counterpoint the natural bounty of the wilderness. Meals are always of an excellent standard, with the option for both indoor and outdoor dining, though the interactive kitchen is not to be missed. 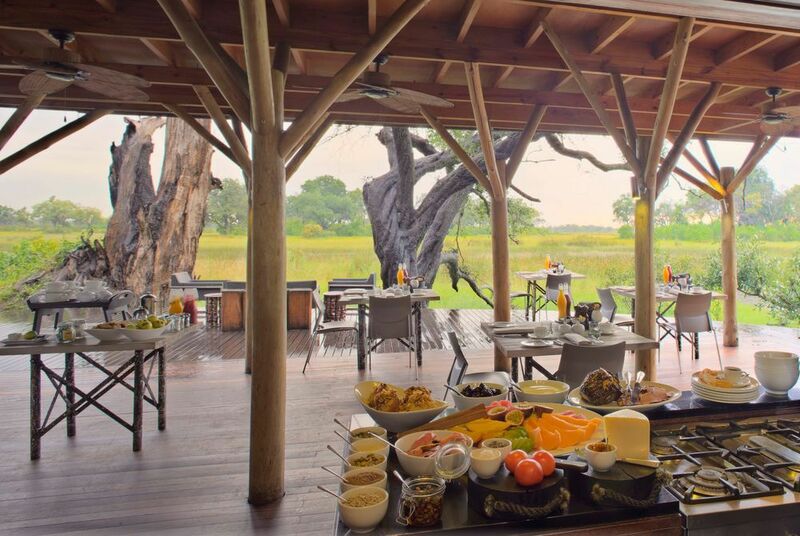 Breakfasts consist of buffet-style cereals, yoghurts and cooked options made to order, with lunch and dinner items ranging from cold meats to sticky grilled pork and beef rump steak. Game drives, bush walks, scenic helicopter flights and horseback safaris allow the exceptional wildlife that roams the plains to be seen. Guests have the opportunity to spot species including elephant, buffalo herds, hippo, lion, leopard, African wild dog and over 450 bird species when participating in the remarkable bird-watching. 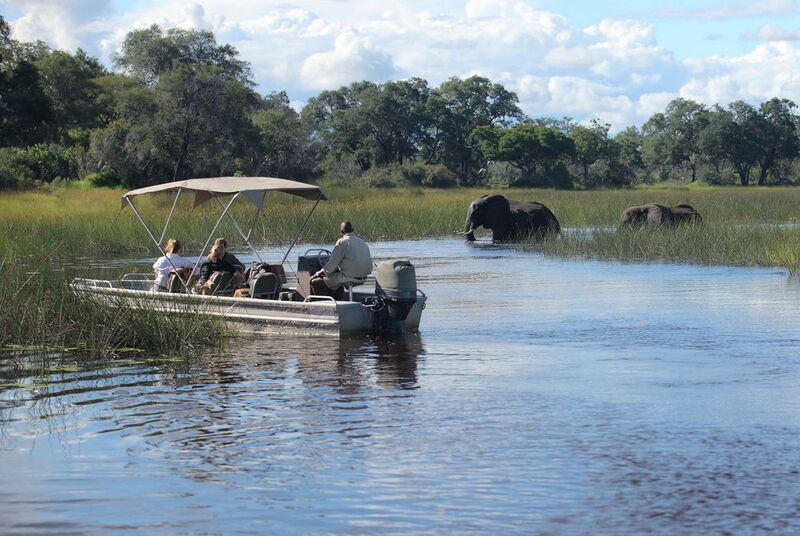 Other activities include water-based experiences, such as fishing excursions and adventures on the motorised boats and mokoro.